Whether you are looking for your first home, a large and luxurious estate home or a cozy beach front cottage, with South Bay Developers you can achieve your dream. Our experienced staff has been creating satisfied customers in Brunswick and surrounding counties for over 28+ years. 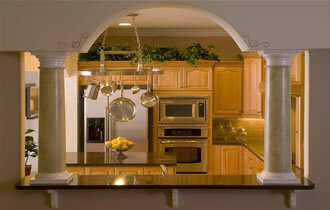 We are liscened general contractors for NC/SC. 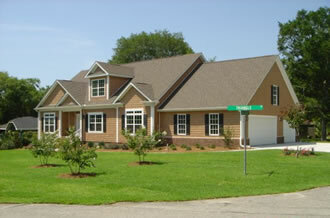 South Bay Developers is proud to offer homes from the top three modular housing manufacturers. R-Anell Homes, Ritz-Craft Homes and Palm Harbor Homes have been the innovative leaders in modular production for decades.